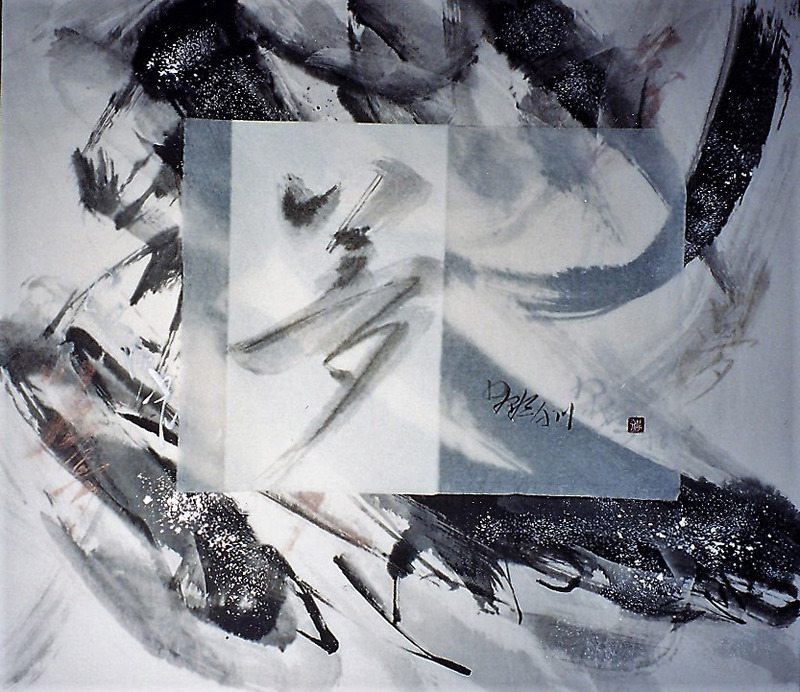 Tomoko Kodama was a sumi-e painter born in Tokyo. She first discovered her love of art in high school, and went on to study nihonga painting in university. She received a bachelor of fine arts degree in 1957. Kodama immigrated to Canada with her husband, Hideomi Kodama, in 1962. They were planning on staying only for the length of Hideomi’s two-year posting, but when he was offered a permanent position, they decided to stay in Ottawa and raise a family there. 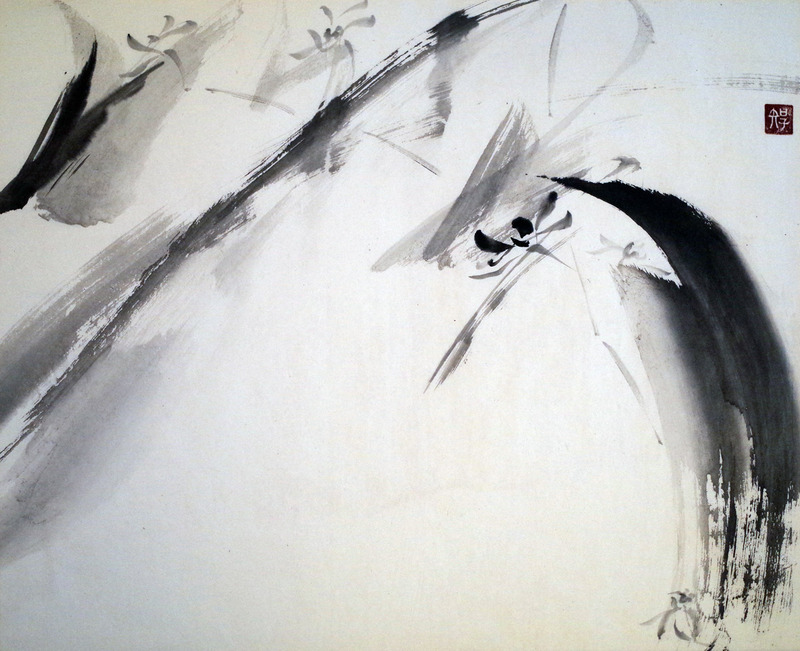 Kodama also began teaching sumi-e painting and shodo calligraphy part-time at the Ottawa School of Art and the Ottawa Japanese Cultural Centre. Kodama began teaching her students in Canada the way she had been taught in Japan, encouraging them to observe and copy her work. But she found that her students were different from typical Japanese students in that they asked many questions while learning. In order to figure out how to answer their questions and explain the techniques she was teaching them, Tomoko developed a method she called the ‘3B’ (body, breath, and brush) method. Kodama went on to found a sumi-e artists’ collective called Group Yohaku (Yohakukai in Japanese) based on her 3B technique. 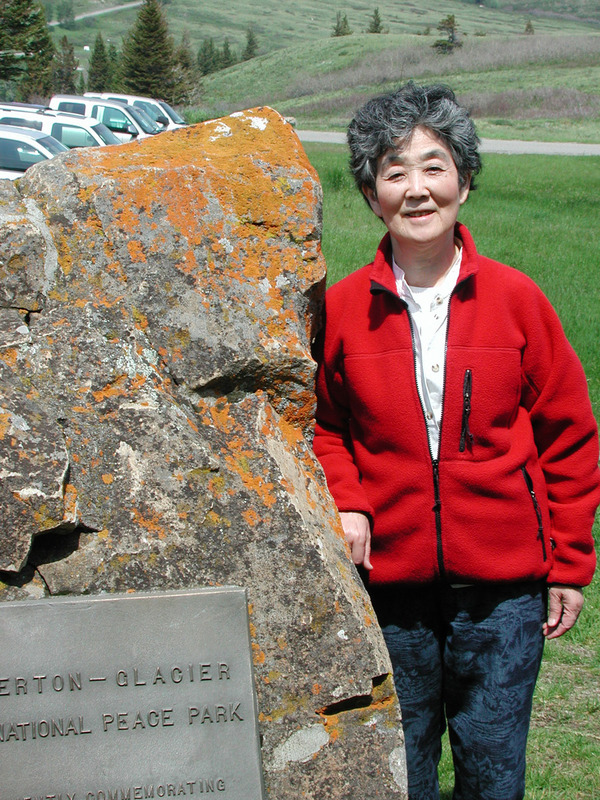 The group, consisting of Tomoko and her students, exhibited work in Canada, Japan, and China. In 2009, Kodama received a lifetime achievement award from the Ottawa School of Art in honour of her 40 years of teaching. In addition to painting and calligraphy, as a senior Kodama enjoyed learning dancing and playing the cello. She believed in learning from her students as well as teaching them, and admired when they used her 3B technique in other artistic mediums. She hoped that one day, her made-in-Canada technique for practicing Japanese art would make its way back to Japan.